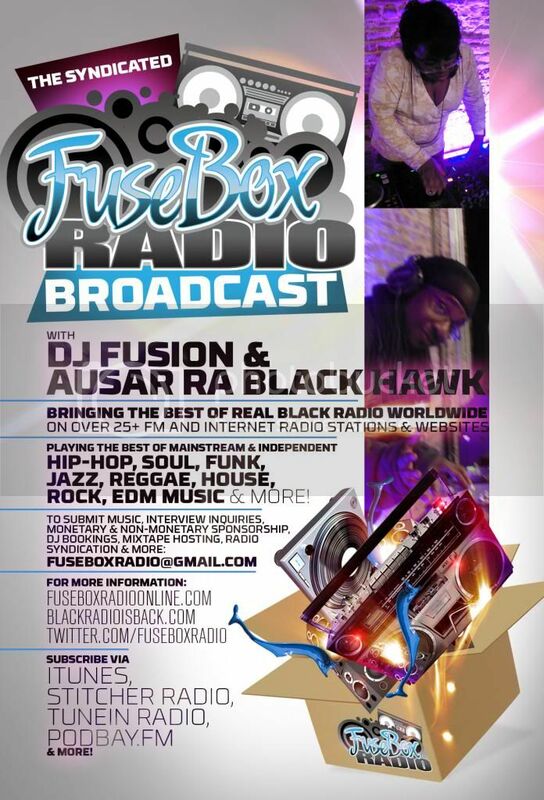 BlackRadioIsBack.com Music: A-Alikes - The Hustler and the Hunted Part 3 (Pirate Radio) Preview Mixed by DJ Victorious | BlackRadioIsBack.com - Official Blog of the Syndicated FuseBox Radio Broadcast! 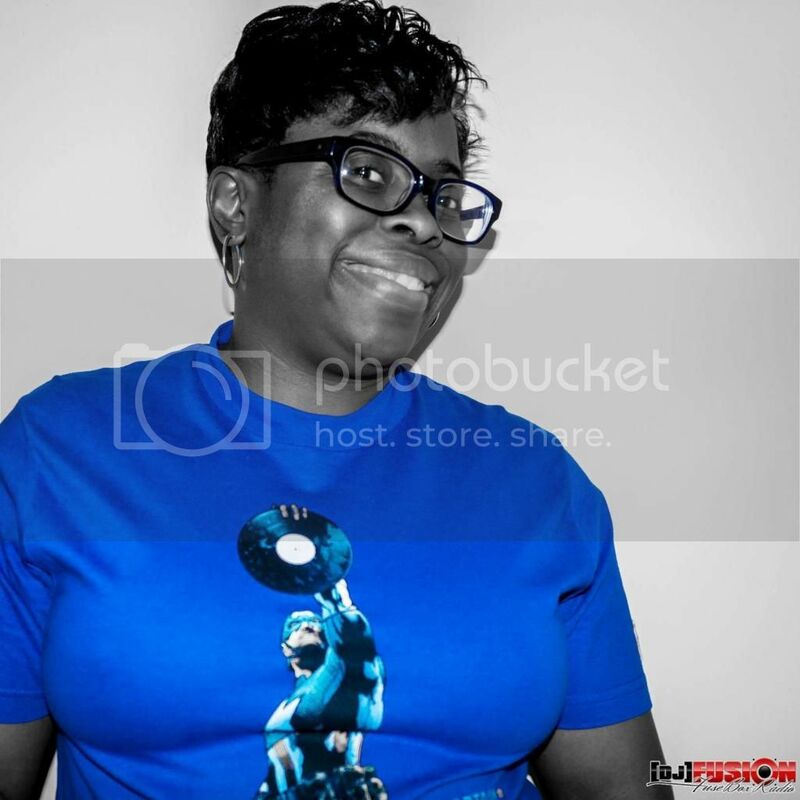 What's good this Monday Morning BlackRadioIsBack.com and FuseBox Radio Broadcast Peoples! 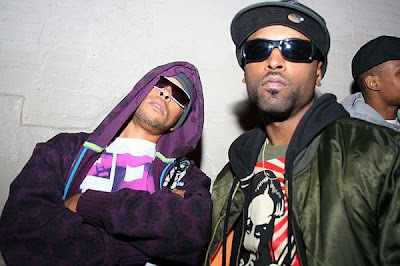 Hip-Hop MCs K & Ness have been on the grind for the past few years as the A-Alikes through their various independent album releases & collaborations), as Source Magazine Unsigned Hype graduates and their powerful People's Army/R.B.G. 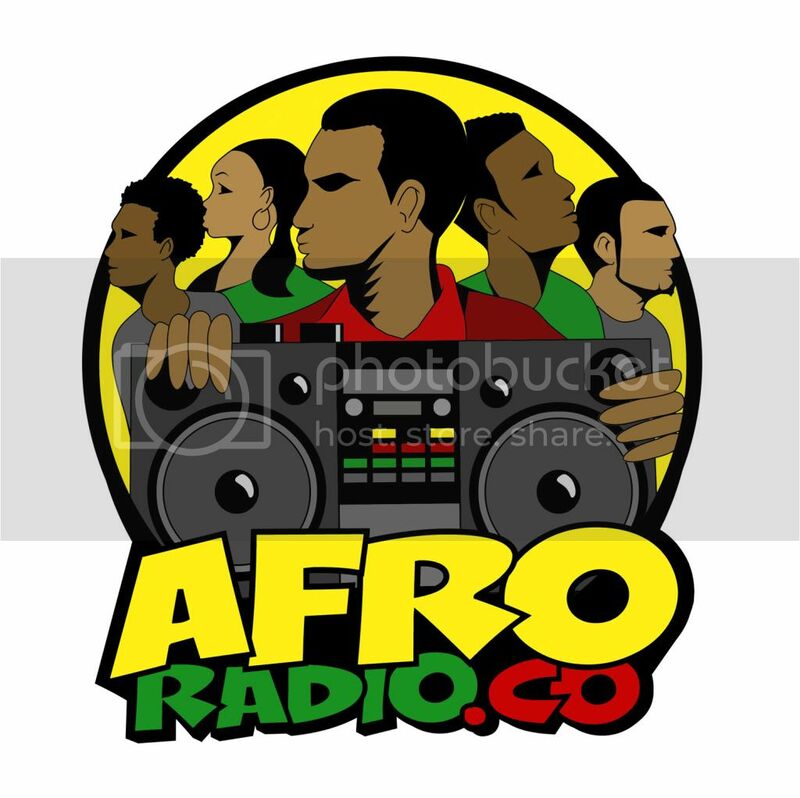 'z affiliation (which include folks such as stic.man and M1 of dead prez) promoting pro-Black Revolutionary music vibes. I know sometimes for some this means a possible musical snooze fest (not every group can be a Public Enemy after all in balancing both dope music, a human touch and great rhymes & songwriting), but the A-Alikes are solid musicians as well as message bringers. 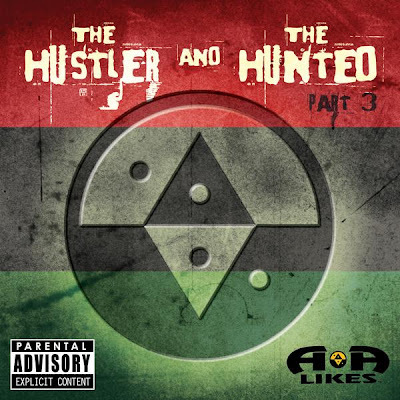 Check out the full preview of the The Hustler and the Hunted Part 3 (Pirate Radio) album, mixed by DJ Victorious, and let us know what you think of both the music and the message - whether folks agree with everything said or not by K & Ness, artistic expression has to be respected in what the A-Alikes hae to say, especially in this era of what's put out as Rap Music.